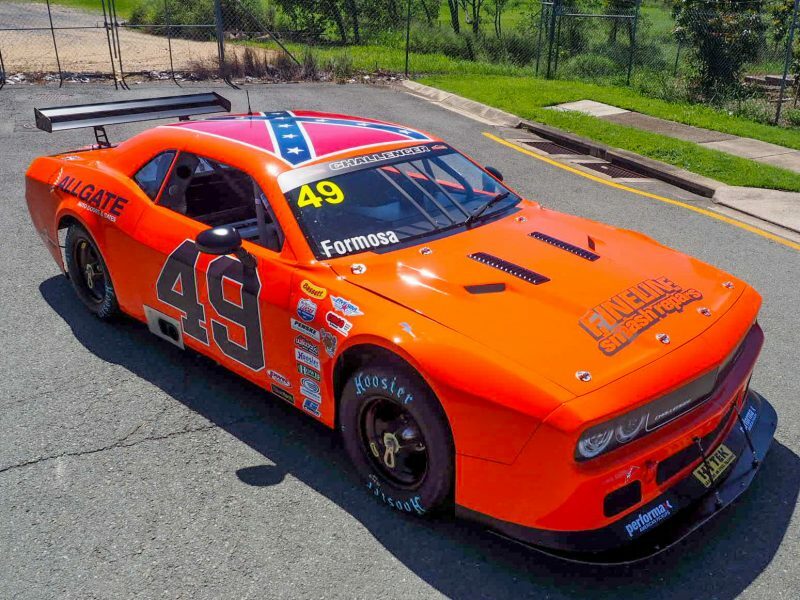 The entry list features the debut of SuperUtes racer Christopher Formosa in the Allgate Motorsport Dodge Challenger. 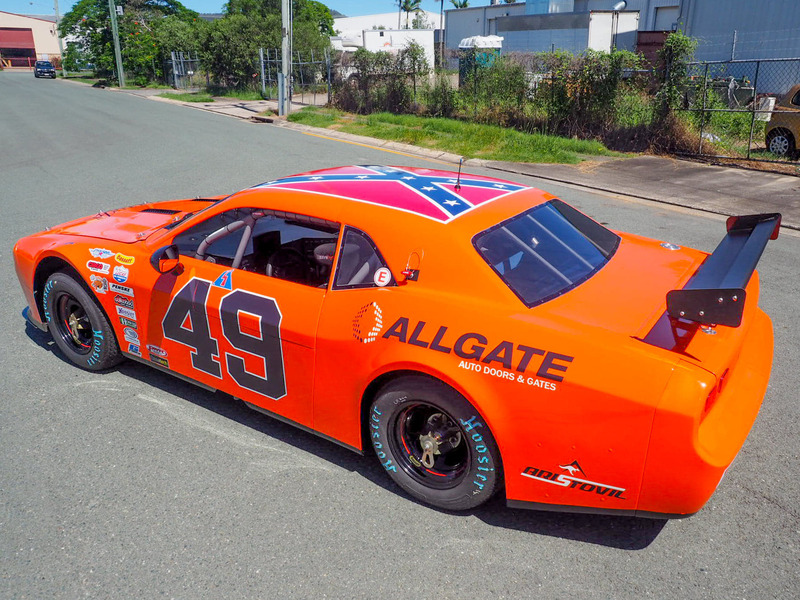 Prepared at the Ross Stone Racing workshop in the lead up to their debut, the team revealed their livery as a nod to General Lee, the 1969 Dodge Charger made famous in the Dukes of Hazzard television series. The team has purchased the car formerly driven by Scott Textor. 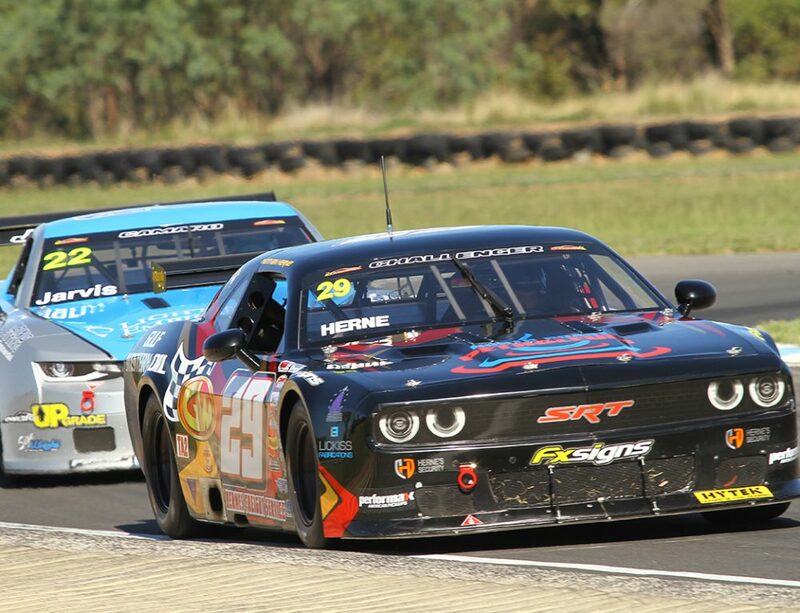 While Textor will not return to the track for the 2019 series, he has retained involvement in the class with sponsorship from Hytek Steel Framing. 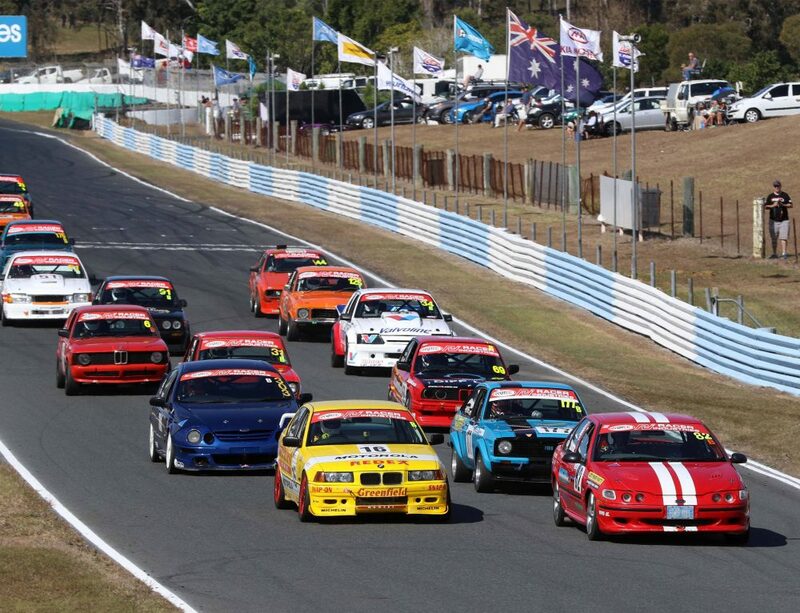 It will be the second consecutive 25-strong entry following on from a breakout season opener at Sydney Motorsport Park. 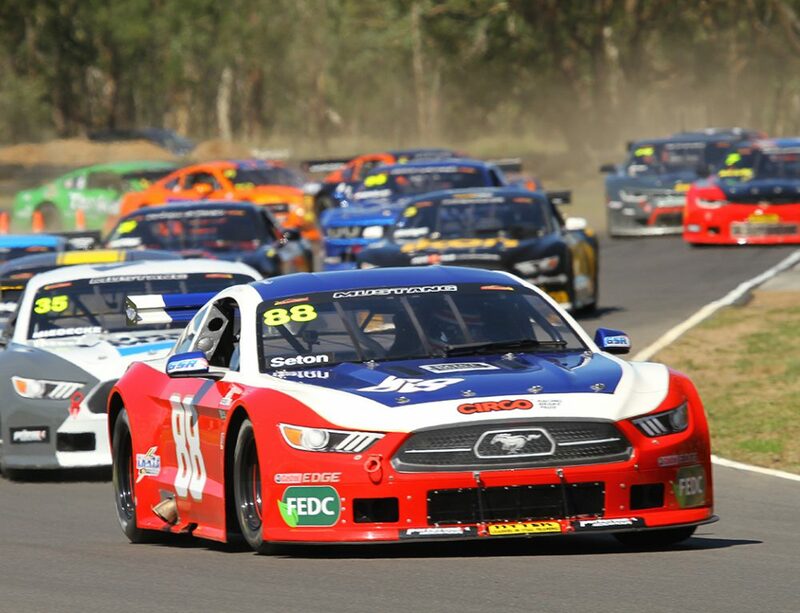 Victorian racer Simon Tabinor and Queenslander Greg Willis have not backed up from the opening round, while the series welcomes back Sunshine Coast racer David Falvey in a Chevrolet Camaro as well as the debut of the Allgate Motorsport Challenger. 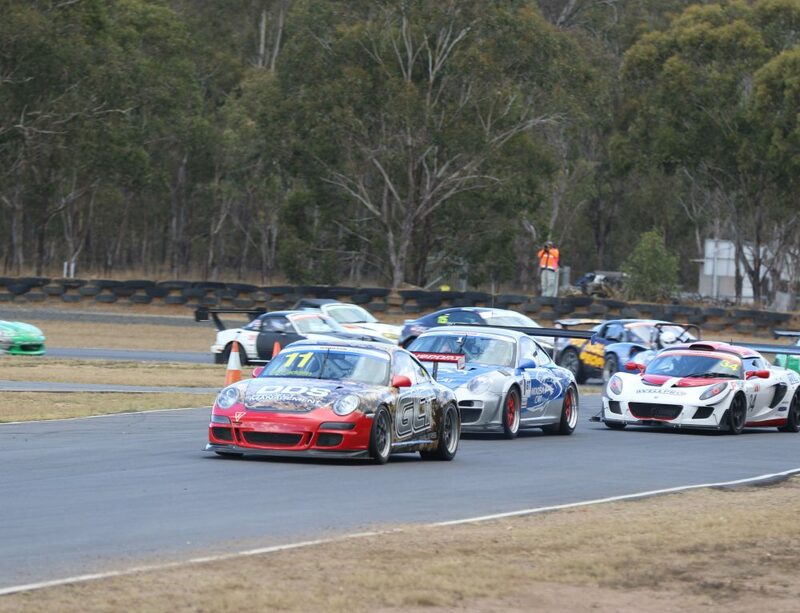 Third-generation racer Aaron Seton claimed three out of four race wins to emerge victorious in Round 1, and holds a four point lead in the Performax Cup standings over other Sydney race-winner George Miedecke, with defending series champion Ashley Jarvis a further 13 points behind. 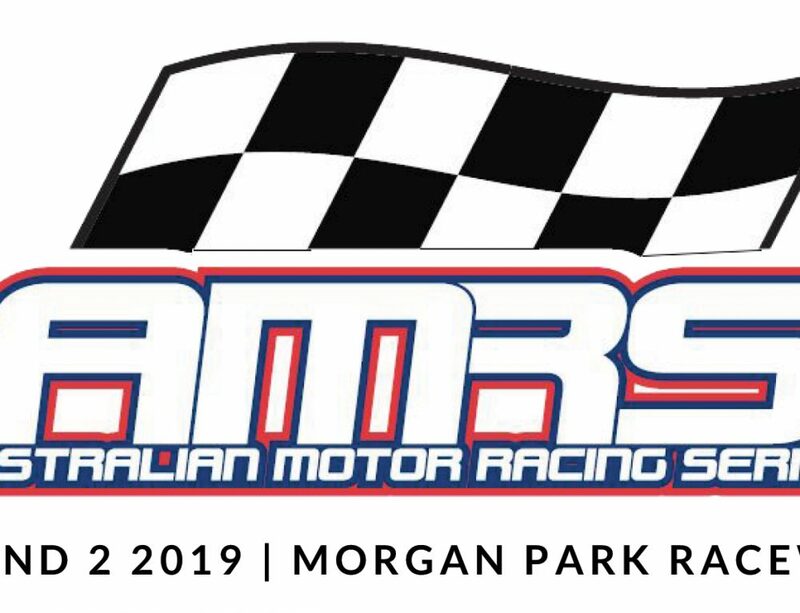 It will be the first TA2 championship round held at the Warwick circuit, as the 2.967km track hosts the second round of the AMRS.